Whenever I would go home for the weekend, I would be confronted with the same questions by my mother, grandmother and relatives, which are essentially the same questions many of my clinic patients would pose to me who were genuinely interested in dietary lifestyle changes and nutrition as they relate to longevity and chronic disease prevention. One of these questions pertained to the consumption of fish, an issue that has also received a great deal of hype in the media. 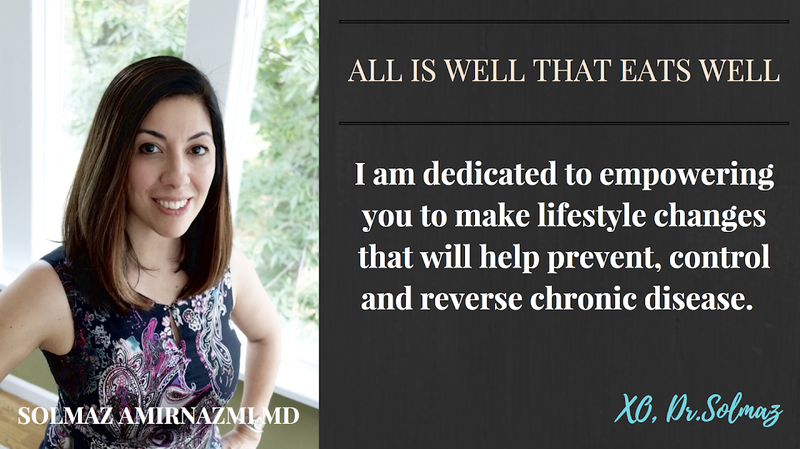 I am sure many of you have either wondered or asked your doctor about how much fish you should be eating. Or, maybe you take fish oil supplements and if you have any element of obsessive compulsive disorder like pretty much everyone I know, you wonder if you are overdosing on your tablets because you had 3 servings of fish this week. 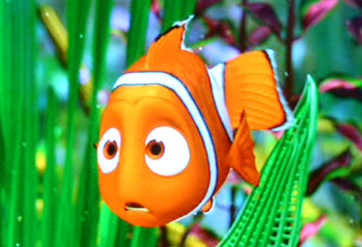 So, let’s save you a trip to the therapist, and let’s talk about fish. Fish are rich in selenium, vitamin D and MOST IMPORTANTLY omega-3 fatty acids. 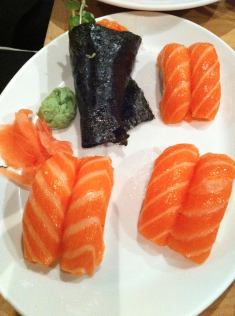 Omega-3 fatty acids are plentiful in oily fish such as salmon, sardines and herring. The term omega 3 fatty acids is used to indicated eicosapentaenoic acid (EPA), and docosahexaenoic acid (DHA), both polyunsaturated fatty acids and both associated with cardiovascular benefit and triglyceride lowering effects. And just so you know, fish and omega-3 fatty acids are endorsed by the American Heart Association (AHA) for secondary prevention of cardiovascular events. Furthermore, the FDA has approved omega-3 fatty acids for treatment of very high triglyceride levels. There have been multiple epidemiologic, observational, experimental, and randomized controlled trials in the past 3 decades. Two more recent trials examined the effects of omega-3 fatty acids on heart disease. I don’t want to bore you with the details of these studies, but you should know that one particular study, the Gissi-Prevention study, showed a 20% decrease in mortality in the group consuming omega-3 fatty acids, and specifically a 30% decrease in cardiovascular deaths. And more great news, in another megatrial investigating the effect of omega-3 fish oil on cardiovascular events, the Japan EPA Lipid Intervention Study (JELIS), it was found that EPA reduced major adverse CV events by 19%. There are certain species of fish that may contain significant levels of methylmercury, polychlorinated biphenyls (PCBs), dioxins, and other environmental contaminants. These contaminants are found in low levels in fresh waters and oceans. Their levels are generally highest in older, larger, predatory fish and marine mammals. PCBs and methylmercury have long half-lives in the body and can accumulate in people who frequently consume contaminated fish. You can reduce your exposure to PCBs by removing the skin and fat from these fish prior to cooking. Unfortunately, methylmercury is distributed throughout the muscle, so trimming does not significantly reduce mercury concentrations. It is important that you are aware of the benefits and risks of fish consumption for your individual stage of life. For example, children and pregnant and lactating women are likely at an increased risk for mercury intoxication but they also are at low risk for coronary heart disease. Therefore, they would be best served by avoiding consumption of potentially contaminated fish. Conversely, for middle-aged and older men and postmenopausal women, the benefits of fish consumption far outweigh the risks within the FDA and EPA guidelines. The best advice is to consume a broad variety of fish species in order to increase omega-3 fatty acid intake and reduce exposure to contaminants. 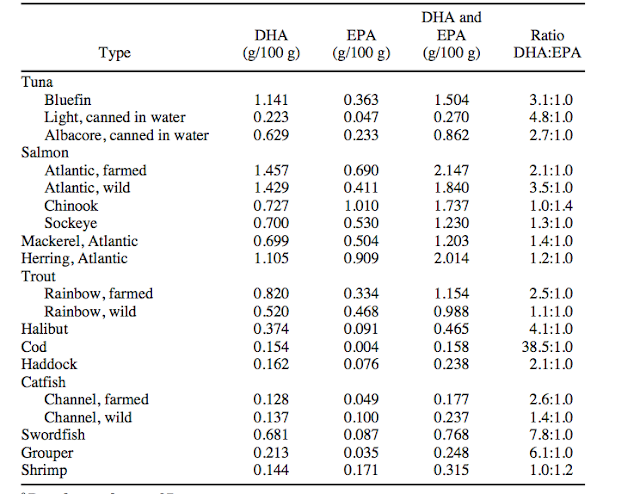 Above, we see a table showing the amounts of DHA and EPA in typical fish consumed. For example, atlantic farmed salmon has 1.5 g DHA/100 grams (roughly ¼ pound) and, 0.7grams EPA per 100 grams. You can use this as a guide to figure out how much fish to intake to obtain at least 500 mg of DHA and EPA per day. To use an example with fish oil, the standard fish oil concentrate contains 120 mg of DHA and 180 mg of EPA per 1-g capsule. Thus, 1 to 2 capsules of standard over-the- counter fish oil per day (300-600 mg of DHA and EPA) would meet the recommendations for primary prevention. Just above is a table with a summary of recommendations depending on whether or not you have CHD or high triglyceride levels. It is my hope that this entry is helpful to you whether you are in your 20s or 80s or anywhere in between. Fish is delicious and has the potential to improve your cardiovascular health. However, there are also risks to fish consumption such as the environmental contaminants they may contain, which although closely regulated by governmental agencies, must be considered. Like most things in life, the risk to benefit ratio must be evaluated and moderation is the key. Now that you have some strong, evidence based information, talk with your doctor to see if you would benefit from taking fish oil supplements.